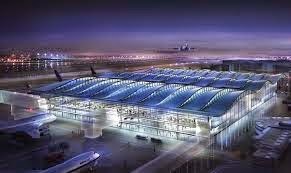 A stylish new terminal designed by Spanish architect Luis Vidal will open at London's Heathrow Airport on June 4, 2014. Called "The Queen's Terminal" the $4 billion facility was created with "the needs of the individual passenger at its heart, and with sustainability as a guiding principle." 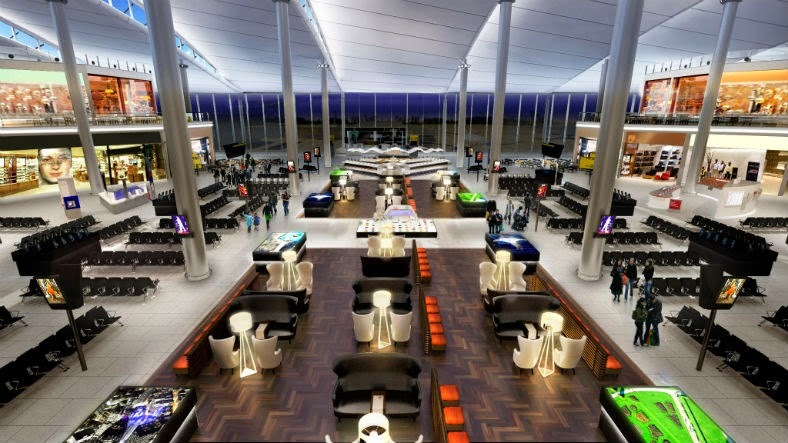 It has lots of natural light, more space, and better flow than we're used to seeing in airports. 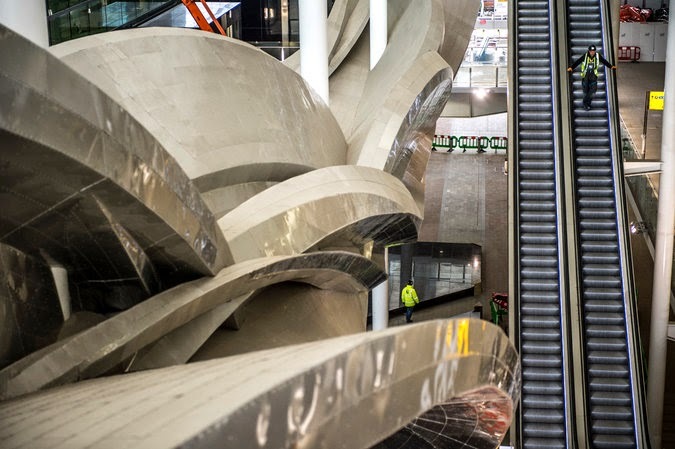 an aluminum sculpture by Richard Wilson, in the new Terminal 2. 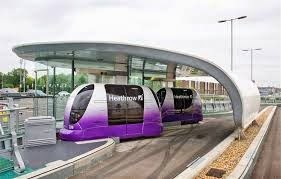 Info from the Heathrow Airport website here.